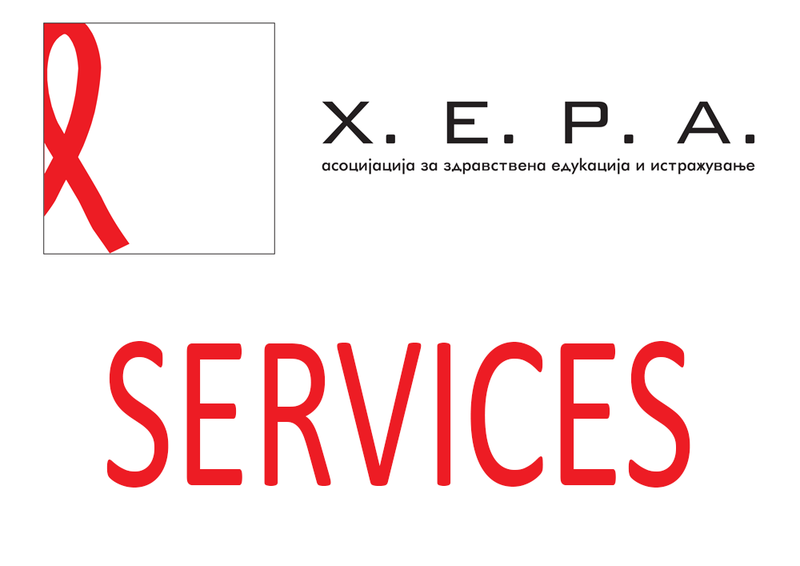 HERA offers a range of free and confidential services for sexual and reproductive health: HIV testing, gynecological and dermatovenerological examinations, free legal aid, condom distribution and educational materials, counseling. Women in Macedonia, particularly those from socially vulnerable groups, face different barriers while trying to obtain reproductive health services. The poor reproductive health causes one third of the global burden of disease of women of reproductive age and one fifth of the global burden of disease of the general population.